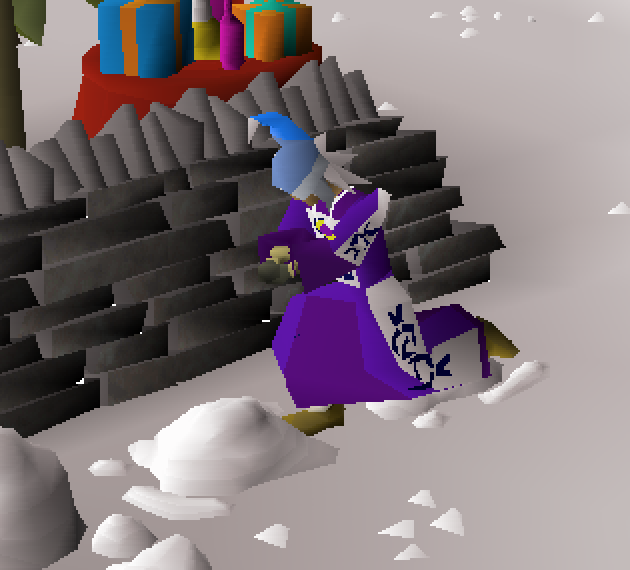 The holidays are finally here and we've been hard at work on a great christmas event for you, this is a bit different from previous years as this event can be done continually during christmas! I really hope you like it! Step 1: Talk to Santa at ::home! 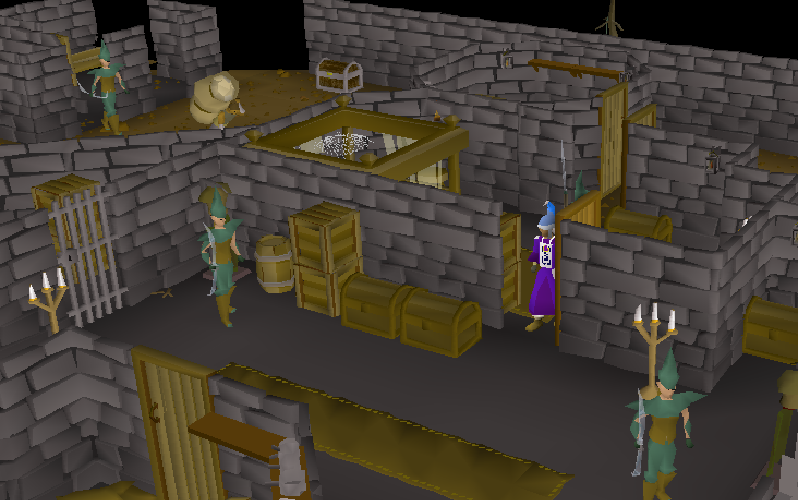 Step 2: Kill the Elfs at Rogues Castle (::50s) for Elf Tokens! Step 3: Spend your Elf Tokens at the Present Table! 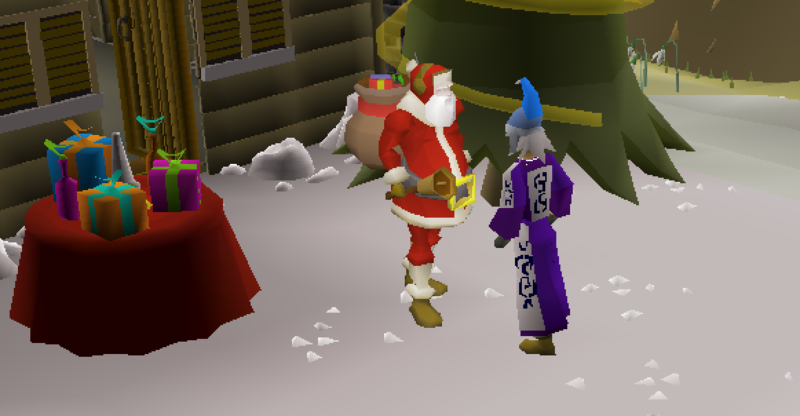 You can pick whatever reward you desire, Santa will reward you with a nice christmas gift! The Home arena has also become snowy! Hope you like it! You can also collect snow balls and throw at your friends! There's also a 25% Christmas Sale going on (::donate)! 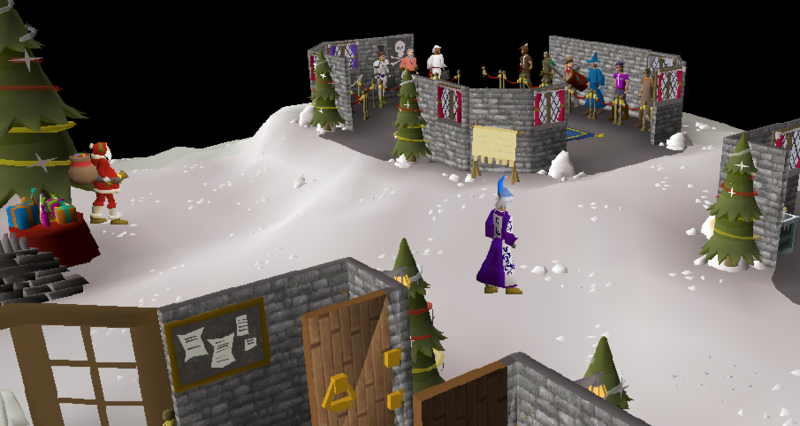 Check out the Community Events during Christmas as well! Thank you and merry christmas! I hope you enjoy the event! nice work my man Keep it comming. @Tesfxye HEY MAN WE CAN HAVE A SNOWBALL FIGHT NOW! !